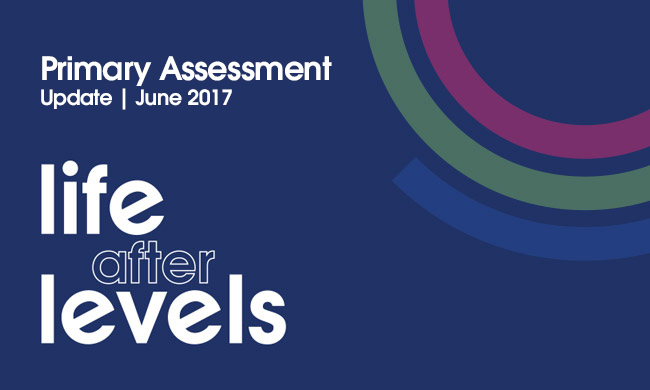 A summary of the goverment consultations on primary assessment (June 2017). 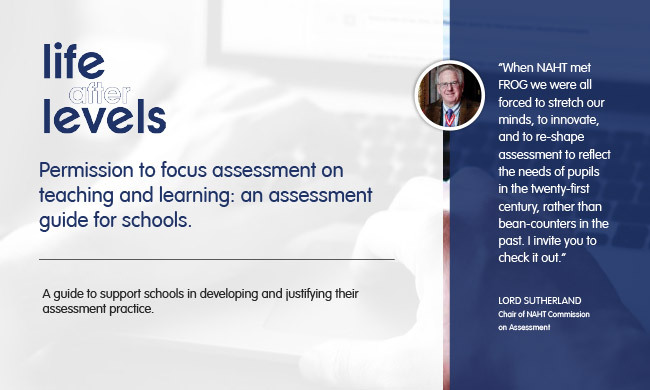 A guide to support schools in developing and justifying their assessment practice. 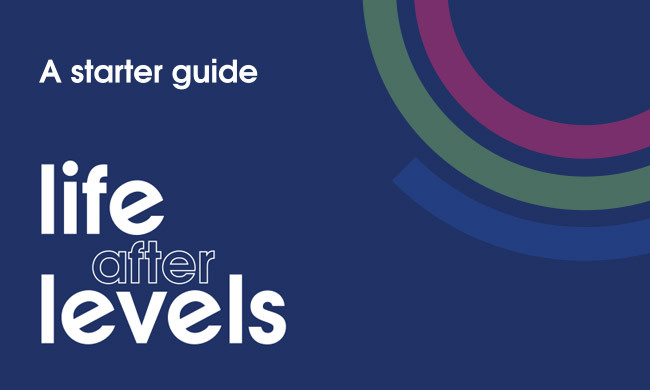 A starter guide, written by Mick Walker, taking you through the first steps. 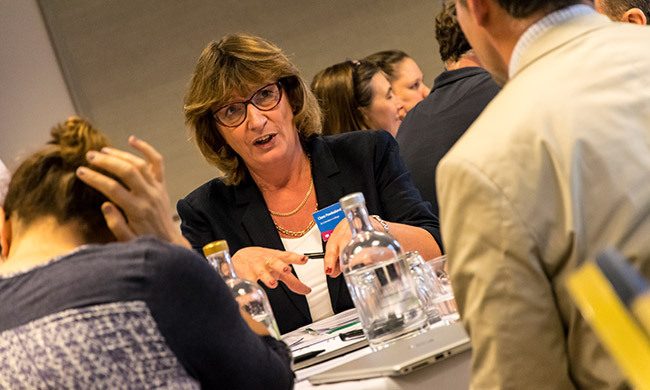 Creating a starting point for what “good looks like” in the new national curriculum. 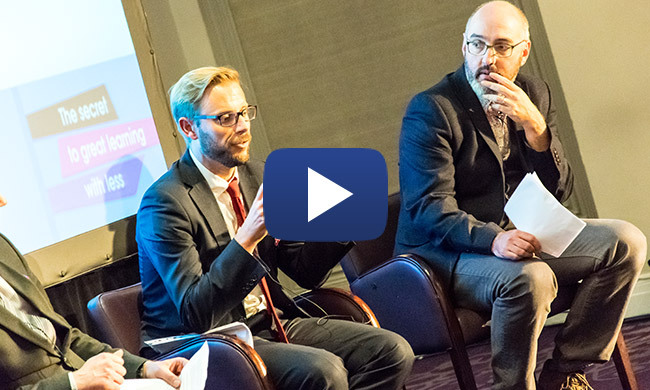 A selection of videos containing helpful guidance on making the right decisions now. 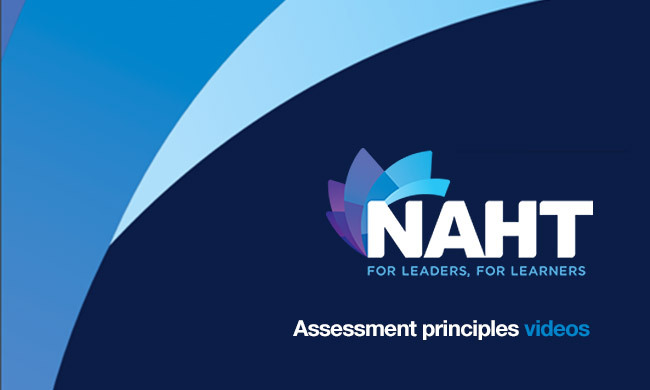 A number of videos on the NAHT Assessment principles. 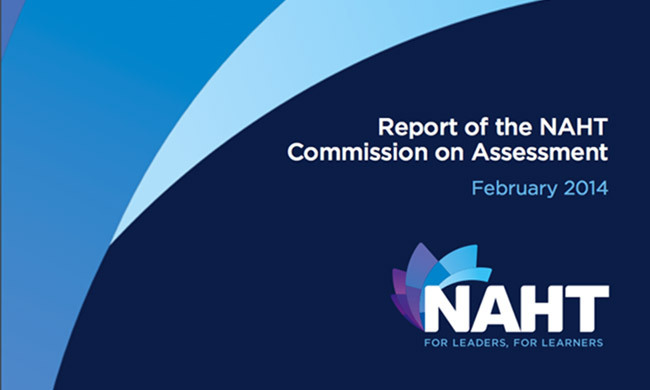 A selection of exemplar materials provided by the NAHT.